2015 promises to be an inspiring year, and Words and Pictures is proud to welcome a fresh new artist as our first Featured Illustrator of the year. 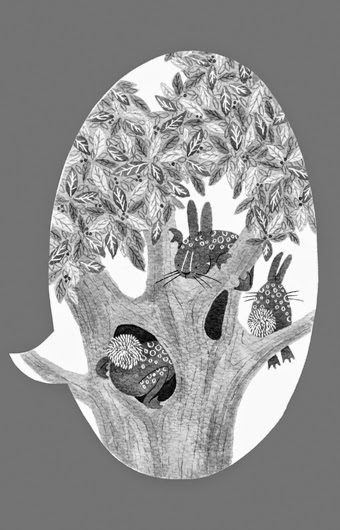 Sarah Palmer is a graduate of the MA course in Children's Illustration at the Cambridge School of Art, and one of the illustration winners of last year's Undiscovered Voices. See more of her work on the Featured Illustrator Gallery. Growing up, I loved to draw. 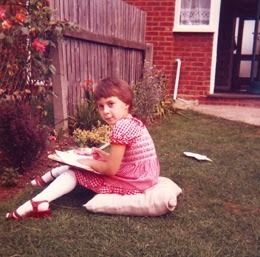 My mum and dad always encouraged me, and I spent many happy hours drawing flowers in our garden. My Grandad was a brilliant amateur wildlife artist. 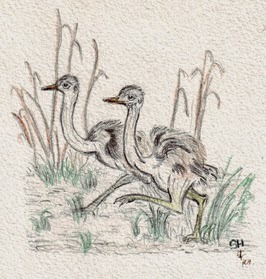 One of my treasured possessions is a picture of ostriches that Grandad drew and I painted. I enjoyed lots of different subjects at school, but I knew that I wanted to do something creative. However, I was surprised and disappointed to find myself struggling with my Art A-level course. It really knocked my confidence and ruined any chance that I would look at a degree in illustration, so I chose to study for a Graphic Design degree at university. Although I loved my time at university, and quite enjoyed the course, it just wasn't quite the right 'fit' for me. I most enjoyed designing for print, but multimedia was the 'big thing' when I left university in 2000, so I looked for a job outside the area of graphic design. Secondly, it taught me that I needed to connect emotionally with the topic in order to really engage with a project. We were just given a title for our final piece of work: "Singer of Starlight". 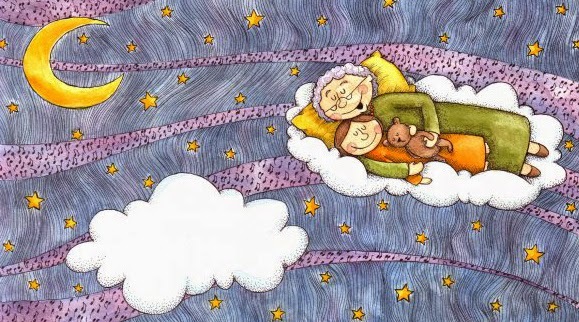 It made me think of all the times that my nan used to sing me to sleep when I was little (and not very good at sleeping!). The diploma was the 'push' I needed and I looked for ways to develop my illustration further. I stumbled upon information about the MA in Children's Book Illustration at the Cambridge School of Art and knew I needed to do the course! It took a couple of years, but I managed to drop a day at work, and start the part-time course in 2011. It was brilliant and I learnt so much over the two-and-a-half years. 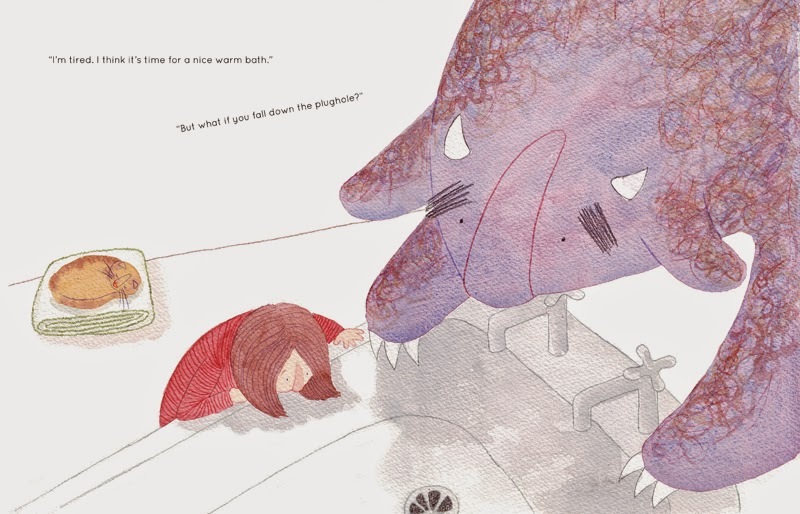 It was during the MA that my friend encouraged me to enter the Undiscovered Voices competition and I was delighted that my illustration for Amy Warburton's Most Unusual Pet was chosen as one of the winning entries. 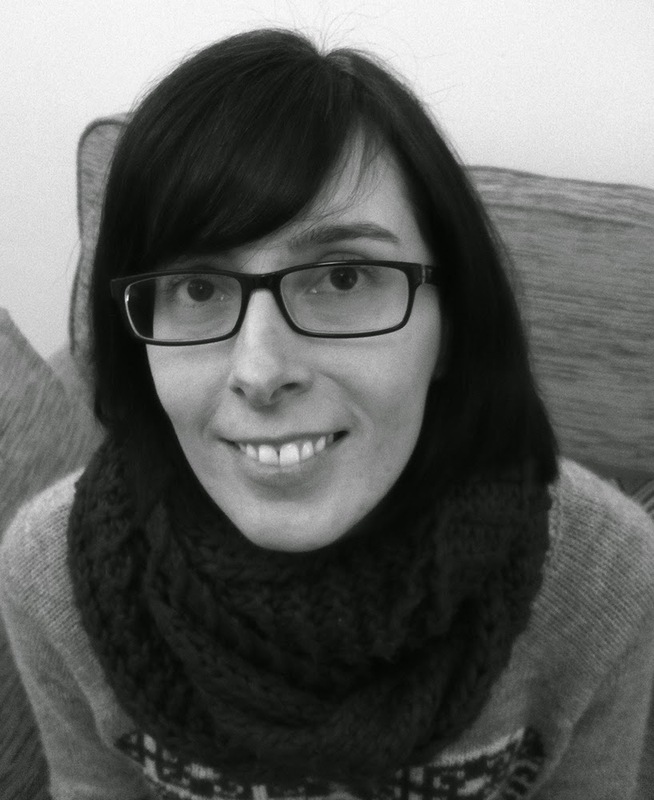 By the time I had completed the MA, I had written and illustrated two picturebook stories and had developed an idea for a boardbook, which I had never imagined would be possible for me! But, for what it's worth, I would say that I think it's really important to experiment. Don't dismiss anything until you've tried it. Also, don't ignore the dummy book stage - enjoy it! I loved creating the dummy book for the Monster Meals board book. Finally, (and I'm shouting this at myself) believe people when they compliment your work and accept any help / advice / critiques that you're offered! 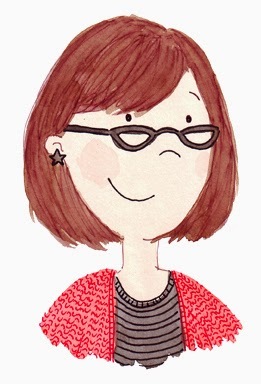 See more of Sarah's work on her Featured Illustrator Gallery! Great story and info Sarah, I think there are lots of tips in here and really appreciate it. Lovely pics and old photo, I wish you all the best for your journey! Brilliant! Love your work Sarah. What an incredible imagination you have, together with a very unique style. 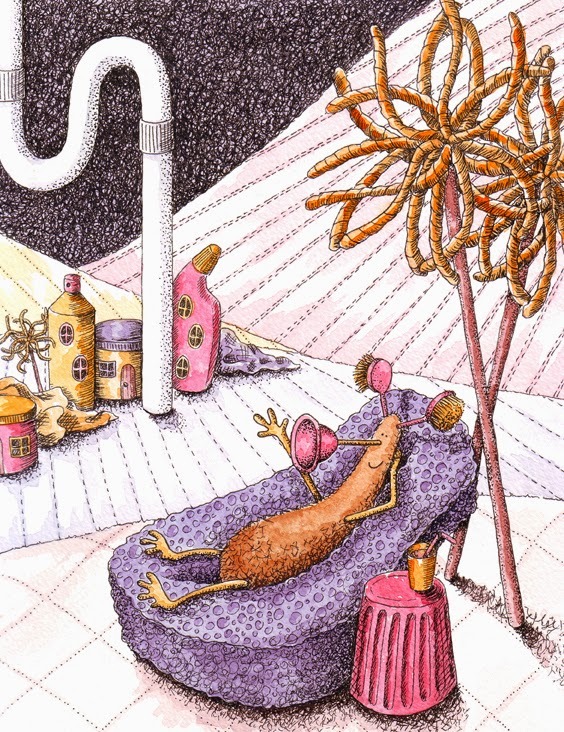 I'm particularly fond of your under the sink creature with his plunger nose and brush ears...and the tree rabbits - definitely want one of those. I wish you all the very best for 2015, thank you for sharing your story. Love your article and your work. Always exciting to see what you are up to.